My first 3CE products! They're so hot right now but not many people are selling it in Msia and even if there are, I'm not sure if they're authentic or not. Thankfully, you can now buy 3CE on Hermo without worrying because their stuff are all authentic. 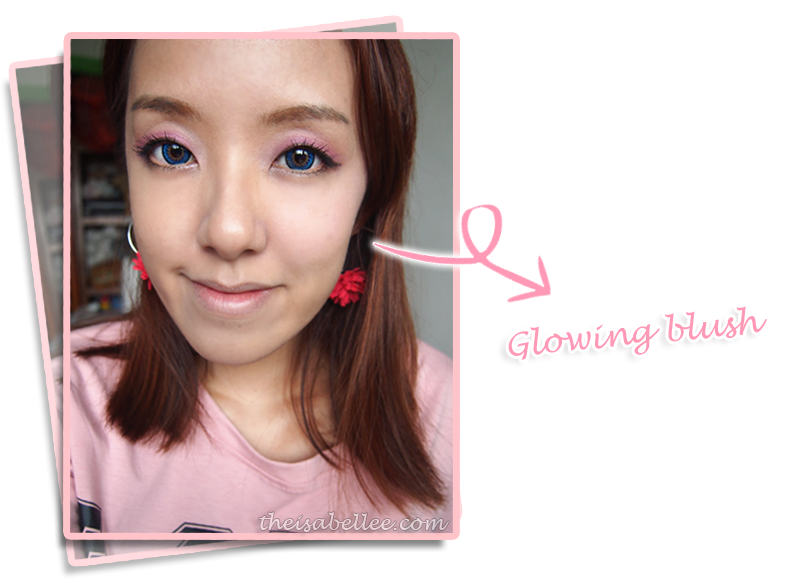 The shade was quite light so I would say it is more suitable for girls with fairer skintones. For me, it just gives a slight glow and healthy pink cheeks. You can apparently use it for your lips and eyes as well (multi-purpose product) but obviously, the shade won't work on my eyes. It is more watery than creamy, making it a breeze to blend. The colour is very natural looking as well. 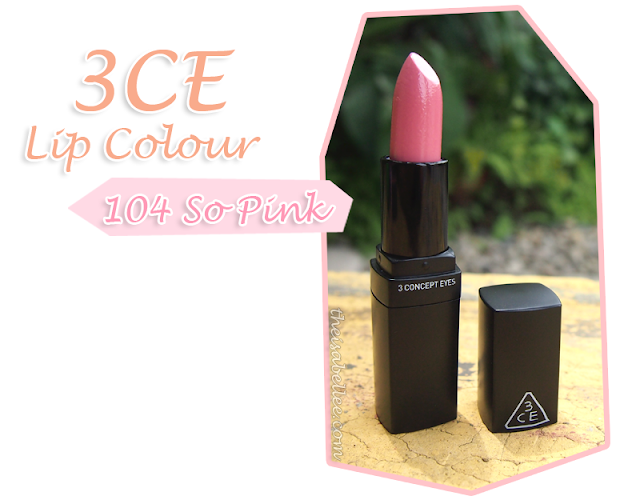 The 3CE Lip Colour is really pigmented! It can cover my original lip colour with one swipe. Overall, I'm pretty impressed with this lipstick. It's creamy but doesn't slide about, doesn't dry out my lips and the colour intensity is great. 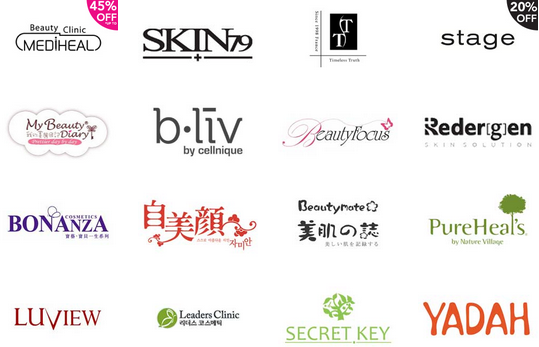 Other brands include Missha, Too Cool For School, Miss Hana, Laneige, Naruko and SO many more!